Honored by a responsible master plumber. 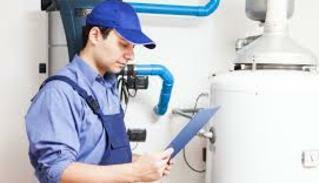 Fast Plumbing supplies and installation of new water heater. Fast Plumbing Repair offers exceptional customer service, from drain cleaning and water heater installation to water leak repairs, and toilet and faucet installation, our Austin plumbers are ready to assist you. There is never an overtime charge for nights, weekends, or holidays. At Fast Plumbing, our professionals show up on time, and treat you and your home with respect. 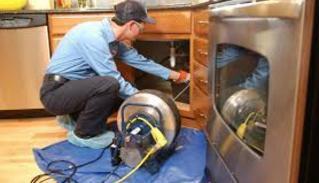 With more than 29 years of experience, we provide excellent plumbing services and outstanding customer service. 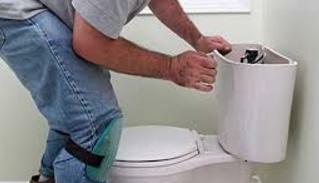 When you are in the market for licensed plumbers in Austin, you can rely on Fast Plumbing Services. 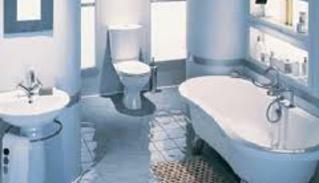 You won’t find better plumbers than Fast Plumbing Services. Give us a call today to schedule an appointment or request a free estimate!